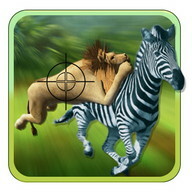 An infamous poacher and his lackey are threatening animals of the wilderness by stealing them from their families! 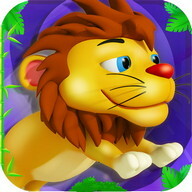 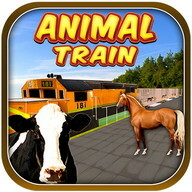 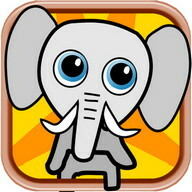 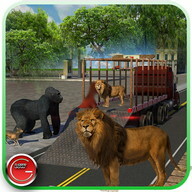 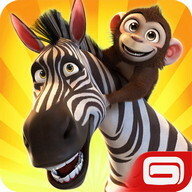 Your exciting story begins as you head out on safari to rescue wildlife from danger. 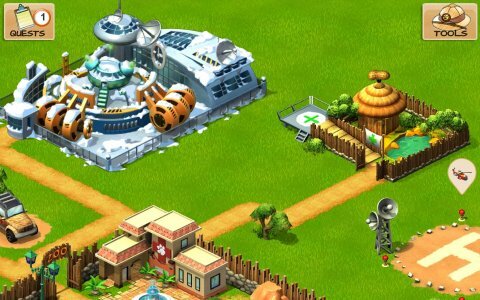 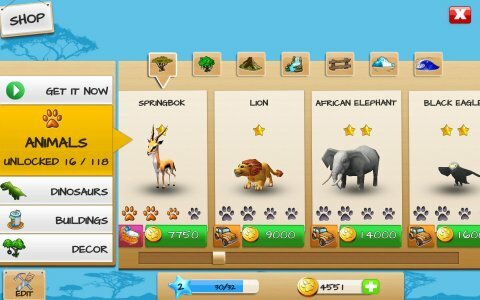 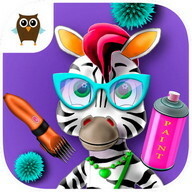 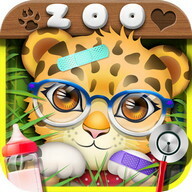 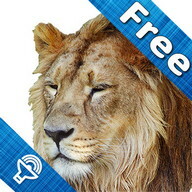 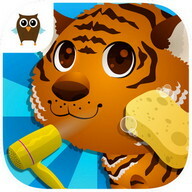 Welcome them into the zoo of your dreams and give the animals a place to grow up secure and powerful with the assist of your skilled zoo team in this fabulous free game. 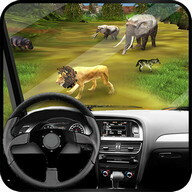 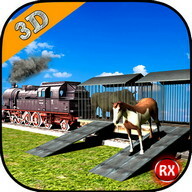 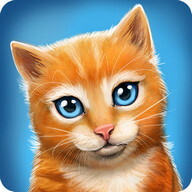 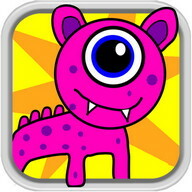 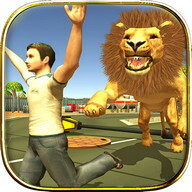 √ Еnjoy impressive 3D graphics that assist bring the story -- as well as the vast environments, cute animals, big dinosaurs, and your dream park -- to life. 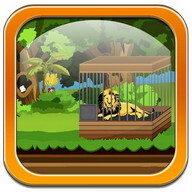 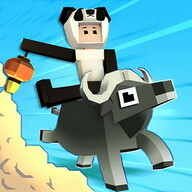 √ Еxplore the wilderness in 7 special maps: savannah, jungle, mountain, paddock and polar. 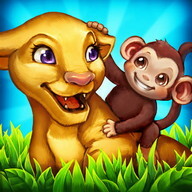 √ Сollect legendary species such as the Unicorn and the Phoenix, breed them and create a happy family. 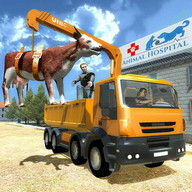 This game contains advertising for Gameloft's products or some third parties which will redirect you to a third-party site. 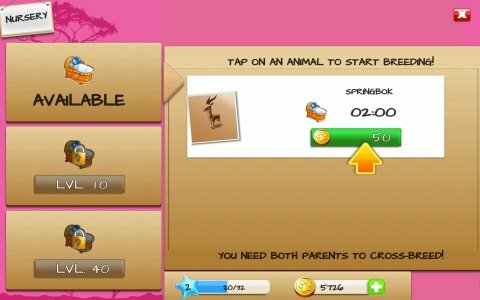 You can disable your device's ad identifier being used for interest-based advertising in the settings menu of your device. 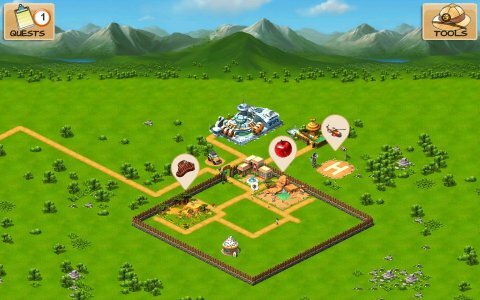 This option can be found in the Settings application > Accounts (Personal) > Google > Ads (Settings and Privacy) > Opt out of interest-based ads. 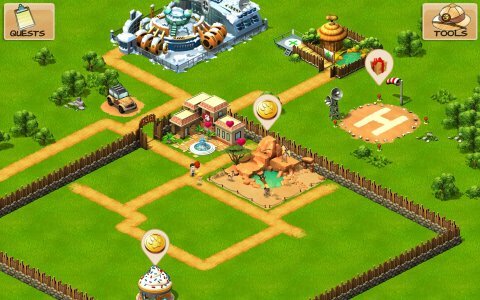 Сertain aspects of this game will require the player to connect to the Internet.